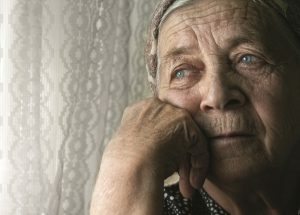 Advocates for community-based approaches to palliative care say the launch of a new “practice forum” and digital resource hub will help improve end-of-life care. 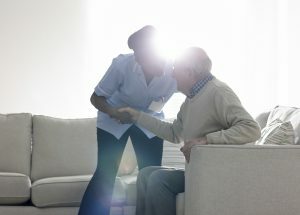 Residential aged care providers would be required to offer some respite care in return for improved Commonwealth subsidies under proposals from the peak carers’ group. Diversity is an asset and something to be celebrated, ECH Group diversity manager Robyn Burton tells Australian Ageing Ageing. 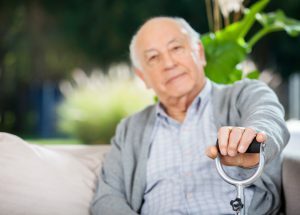 A project is underway to assist aged care providers strengthen their policies on client consent and supported decision-making after new research has highlighted significant gaps.